The story of the woman with the issue of blood [Luke 8:43-48] speaks to each of us. The power that healed her is available to us as well. That’s why I love this story! We all have shame wounds that are bleeding, and nothing we’ve done — no passage of time, no procedure, no ritual, no conversation or compensation — has been successful in closing them. Whether the cause of our shame was forced upon us or was the result of a choice we freely made — or as in my case, both — each of us bears that wound, that secret, that blemish. We feel unclean. 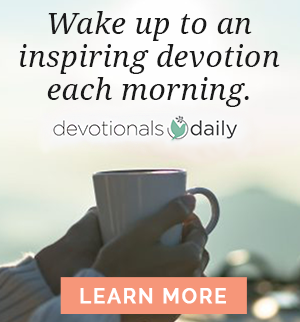 But as the woman who took her shame to Jesus — who risked stepping out of the house, who in fear and trembling reached deep into her well of courage and confessed her need for Him right there in public — found healing, we can too. I did… even though I felt powerful reluctance as my journey progressed. It’s ironic, but the strongest resistance to the process of healing from shame is shame itself. We’re ashamed to admit that we need healing, that we have been damaged in ways that cause us shame. But to be healed, we must acknowledge all of our wounds. The journey from shame to freedom and a full life in Christ must be a blatantly honest, nothing-hidden voyage. Like me, you probably spent years covering up your shame wounds — so why would you now want to uncover them and look at them? When you’re suffering from shame, the last thing you want to do is make yourself vulnerable. Your vulnerability is one of the reasons you’re suffering from shame in the first place — so why would you want to open yourself up for more? Because what we don’t reveal can’t be healed. Our wounds need treatment, and the only way they’ll be healed is if we acknowledge them, uncover them, and hold them up to the One who can help. But here’s the challenge: We’ve been shackled in the dark for so long that the darkness has crippled and immobilized us. We need the light of God to shine on us — shackles, shame, and all. The entrance of his Word gives light (Psalm 119:130). That light is the understanding that sets us free. Until we let in the light — the truth — we will remain hindered, unable to fulfill our potential. The apostle Paul teaches in Ephesians 5 that bringing what’s hidden in the dark — our secrets of shame — into the light, into God’s merciful presence, is how they lose their power over us. God’s light is tender, not harsh. As you trust Him with your pain, He will gently shine His healing light on all your wounds. He is for you, not against you — and will never shame you or humiliate you (Romans 8:31). That kind of treatment is not in His nature. He is good, merciful, and kind. He didn’t cause your pain, but He’s ready to help you through it. Jesus paid for your guilt and bore your shame. He carried it all to the cross. But there He left it! His death, burial, and resurrection were more than enough for you — for all of us. When He emerged from that tomb, He was no longer clothed in the sin and shame of this world. Sin and its shame were left entombed. Conquered. Vanquished. Paid for. Redeemed by His blood sacrifice. It is finished. The blood of Jesus has healed you. The blood of Jesus has set you free. Jesus was wounded for your healing; He bore your shame so you could live free (1 Peter 2:24). So, will you remain in hiding or will you, like the bleeding woman, like me, seek Jesus to heal your guilt and shame? Will you risk living free? 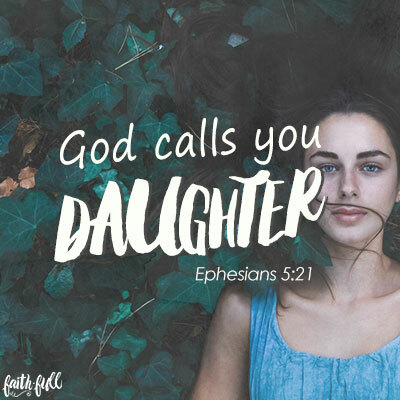 God answered my cry and called me daughter. He calls you daughter as well. That is why He came. 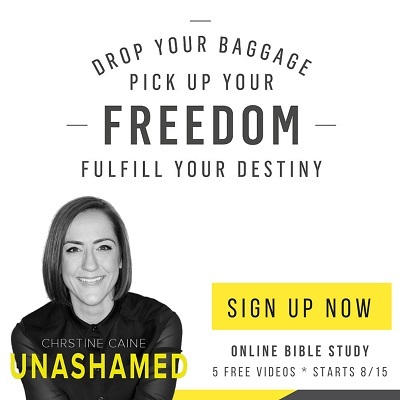 Excerpted with permission from Unashamed: Drop the Baggage, Pick Up Your Freedom, Fulfill Your Destiny by Christine Caine, copyright Christine Caine. Published by Zondervan. 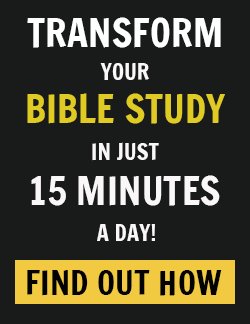 Don’t forget to sign up (if you haven’t already) for our Unashamed online Bible study starting August 15! We’re giving you FREE access to Christine Caine’s 5 study videos, a 28-Day Unashamed Guided Journal, and other downloads to get started!